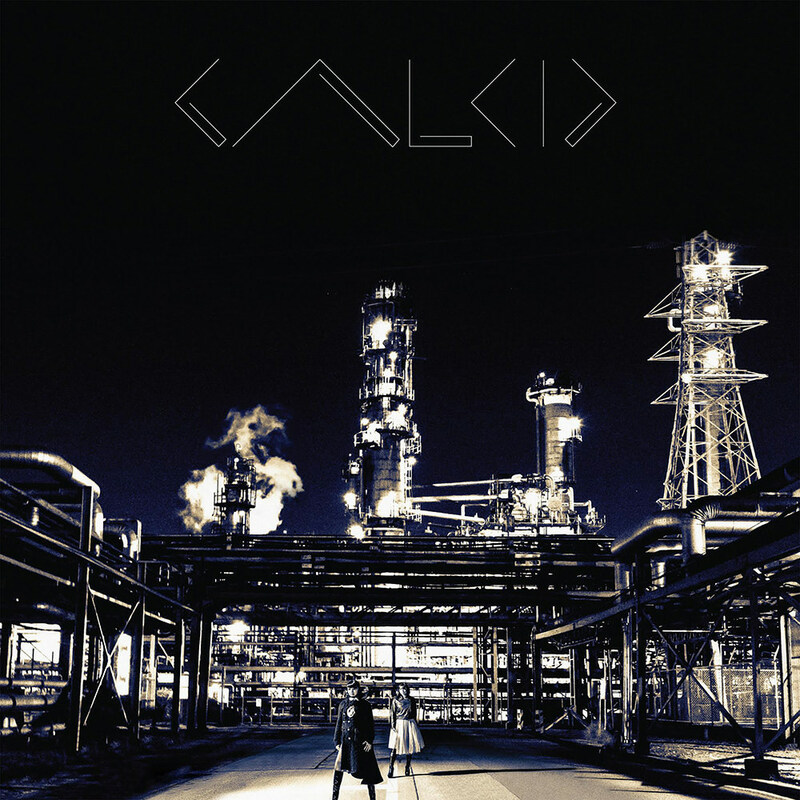 Hertz is the debut album from Japanese techno outfit Galcid, consisting of self-described analogue synth girls known simply as Lena and Neon. Fiercely proud of their "no presets" policy, the two embrace an improvisational electronic style they've brought to festivals around the world. Hertz was produced by DJ Hisashi Saito, an expert on vintage analogue synthesizers and a special advisor to keyboard manufacturer Roland.